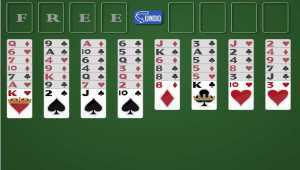 BVS Solitaire Collection is a multi-featured collection of 264 solitaire card games. All your old time favourites are included such as Spider, FreeCell, Pyramid, Klondike, Tri-Peaks, Scorpion, Seahaven Towers, Accordion, Russian Solitaire etc. The goal of Klondike Solitaire is to place all the cards in each suit in stacks of ascending rank. Klondike Solitaire (also known as Patience) will provide you hours of fun on your phone and tablet! Welcome to the hardest variation of Free Cell Solitaiire, Baker's Game.  Baker's Game was invented in 1968 by C.L. Baker, and like Free Cell, Baker's Game is an open game. Cards are dealt facing up in eight tableau piles. 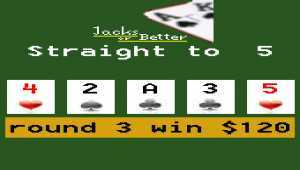 Lion Jacks-or-Better is a free play video poker game. 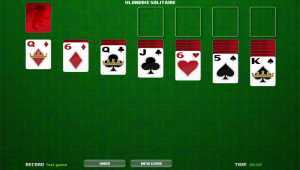 The most popular video poker game is available for your mobile phone free of charge. Play for hours in our award winning video poker game on your mobile device. 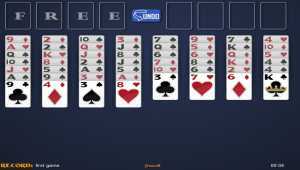 Three Card Solitaire is a free solitaire card game. Play Three Card Klondike whenever you like, and try to beat your high score every time you play. 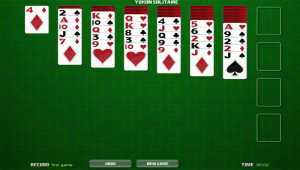 Find the best collection of free solitaire card games ever made for android gadgets. Easy to play, simple interface, well disposed, wonderful graphics... simply awesome. 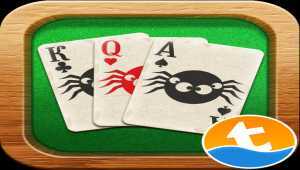 Try our new solitaire arena challenges in this classic table game - Spider Solitaire! That's a famous card game which will help you to relax during a break or to entertain you. 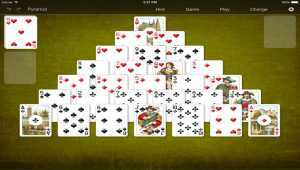 Train your logic skills with a king of solitaire games! Yukon Solitaire is a cross between Klondike and Spider Solitaire, and is feels as difficult as the both combined. The Goal of Yukon Solitaire is to get all 52 cards into the four foundations on the right-hand side of the screen. 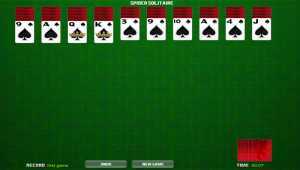 Spider Solitaire is one of the world's most popular versions of the card game solitaire. Unlike Klondike (or regular) Solitaire, Spider Solitaire is played with two decks of cards. 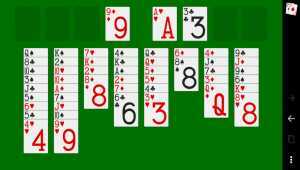 Stack cards into descending order (from King to Ace). 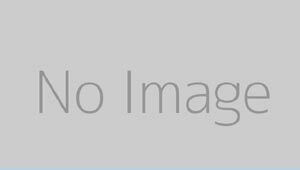 Klondike Solitaire is a game known by many names: patience, klondike, classic solitaire. This version is played with a 3-card waste when flipping through the deck, and is both easy to learn and still challenging for expert players.